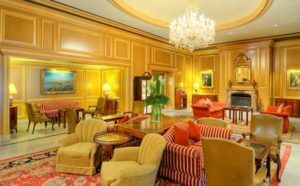 You are invited to an exclusive Magical Soirée in one of Australia’s most beautiful historic buildings: Sir Stamford at Circular Quay. 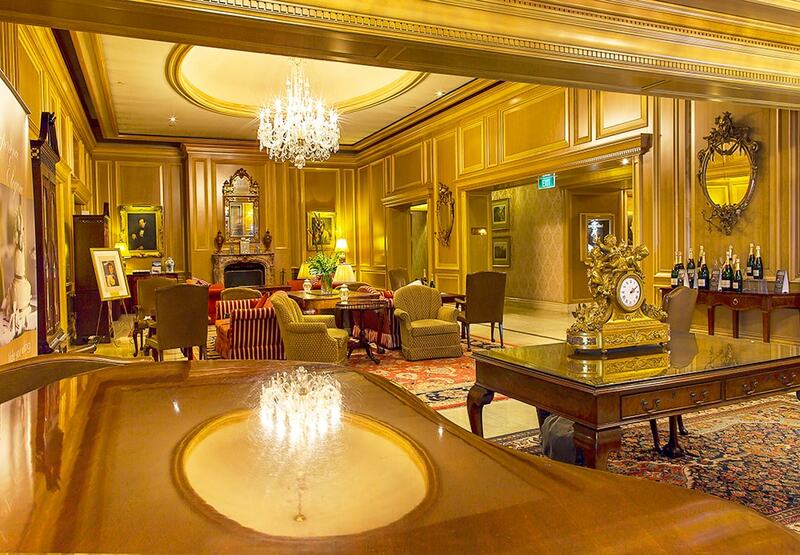 Every weekend – in the heart of Sydney, Bruce Glen, The Gentleman Magician re-creates the ambience and enchantment of a 19th Century Viennese salon. 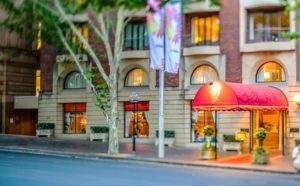 An absolute must-see for any Sydney visitor, The Gentleman Magician’s Magical Soirée is a stylish, intriguing experience you will remember for years to come. 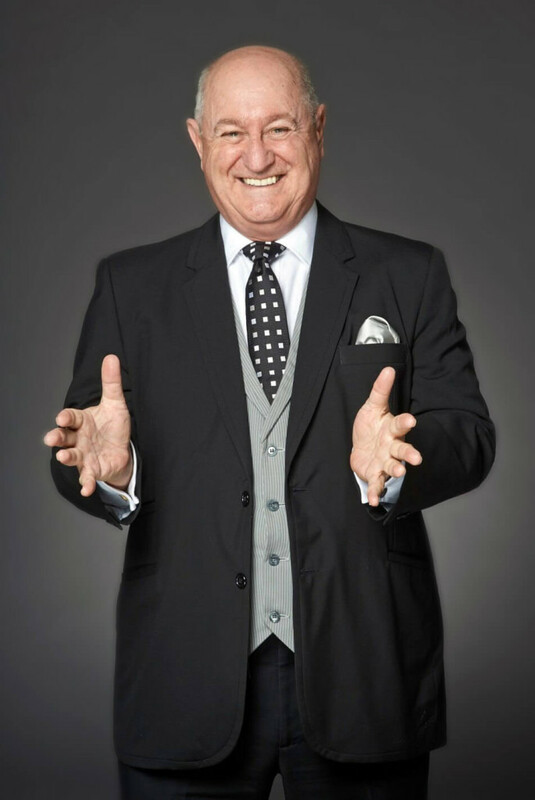 In October 2015, Bruce Glen was admitted as an Associate of the Inner Magic Circle with Silver Star – an honour reserved for those who achieve the highest level of excellence. 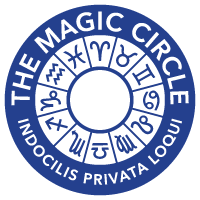 The Magic Circle is the world’s most exclusive magic society (with fewer than 1400 members globally). 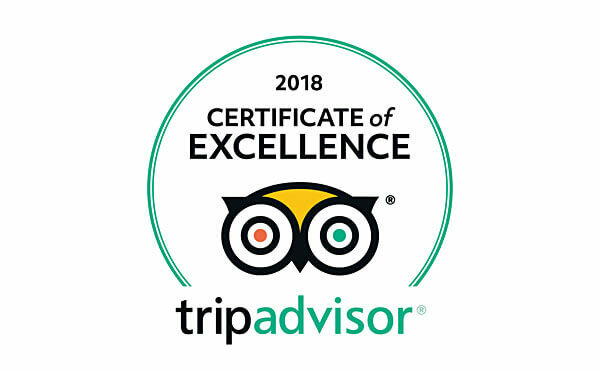 Bruce has performed to sold-out houses at the Edinburgh Fringe; the Adelaide Fringe; the famous Edinburgh Magic Festival; and Sydney’s SMH Spectrum Now Festival. 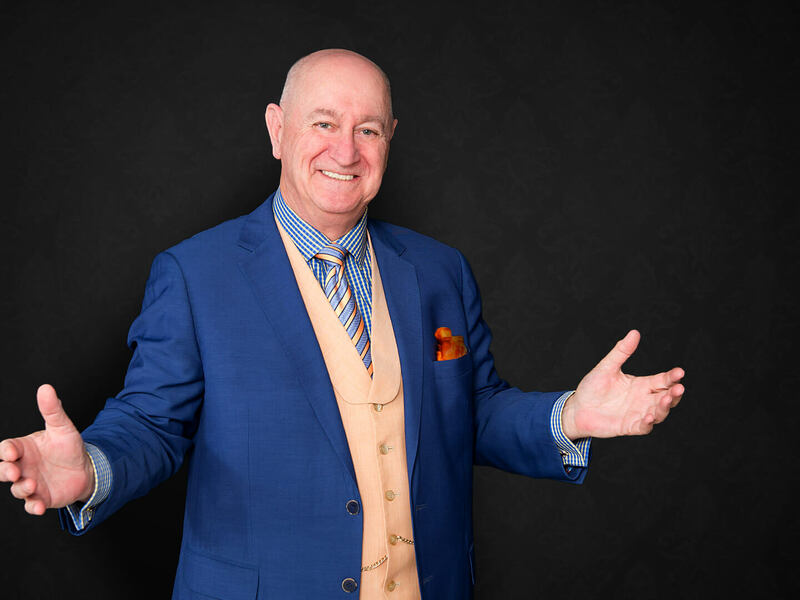 The Gentleman Magician has also presented his sophisticated ‘storytelling magic for adults’ at The Swifts, Darling Point; The Hughenden Boutique Hotel, Woollahra; Ayers House Museum, Adelaide; Old Government House, Parramatta; and The Royal Automobile Club of Australia. Although there is no profanity, Magical Soirées are best appreciated by a mature audience (suitable for ages 12 years and over). The Gentleman Magician’s Magical Soirée is the perfect excuse to ‘dress to impress’ (Smart Casual/Cocktail Dress). 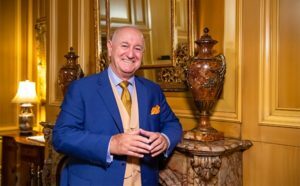 Every weekend Bruce Glen, The Gentleman Magician re-creates the ambience and enchantment of a 19th Century Viennese salon. An absolute must-see for any Sydney visitor, just minutes away from Circular Quay.